I thought that was a lovely campaign from Picon cheese. 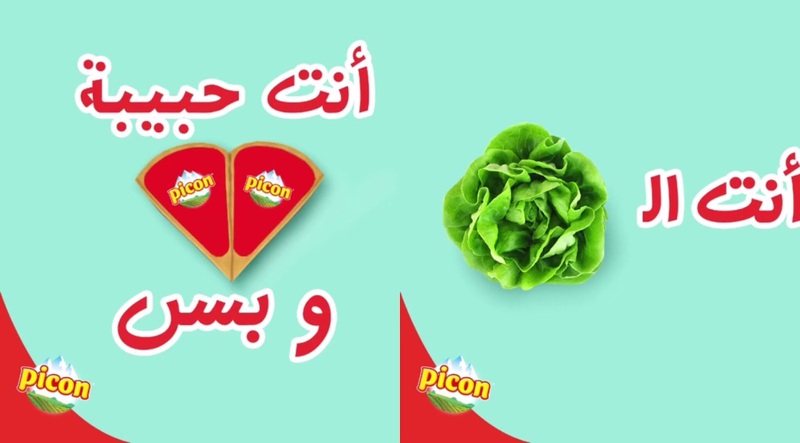 By use of symbols they tried and managed to get a very serious message across.... OK they used slang "khasse" (or lettuce is an affectionate word) and of course the two bits of Picon cheese in the form of a heart is a giveaway! Still, nice try indeed! !